Lovely post! 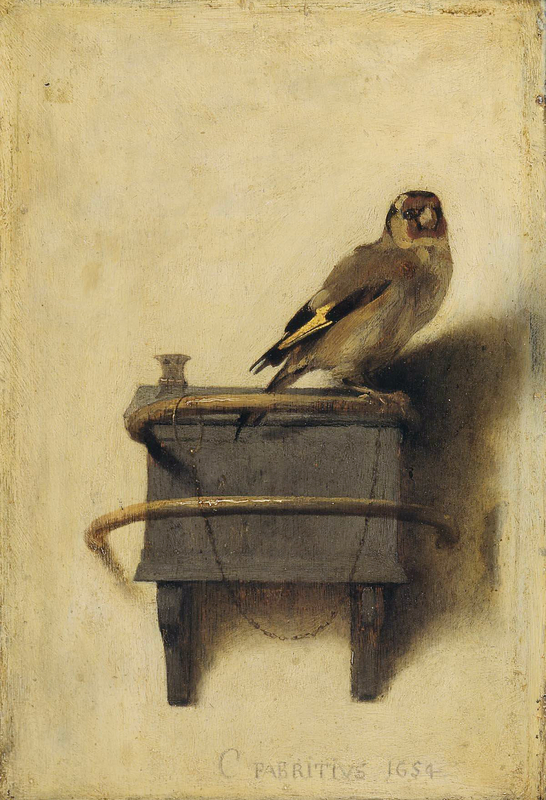 Having read the book, I’m determined to see The Goldfinch – I think it’s in The Hague so not too far away. That would be wonderful! I would be happy just to have a print of it. Donna Tartt has showed me how special it is. I feel the same way too – I read The Secret History 20 years ago and it still remains my favourite book. I’m going to see her tonight in London! You’ll have a great time – especially as she is being interviewed by Kirsty Wark. I look forward to hearing your thoughts about it! 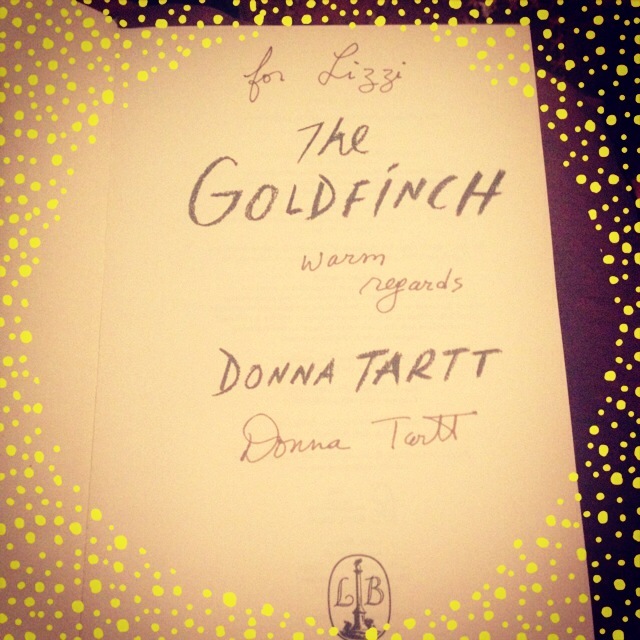 Hi Lizzi from Melbourne, you are so lucky to have seen Donna Tartt I don’t know if she’ll come to Australia, distance puts off a lot of authors! 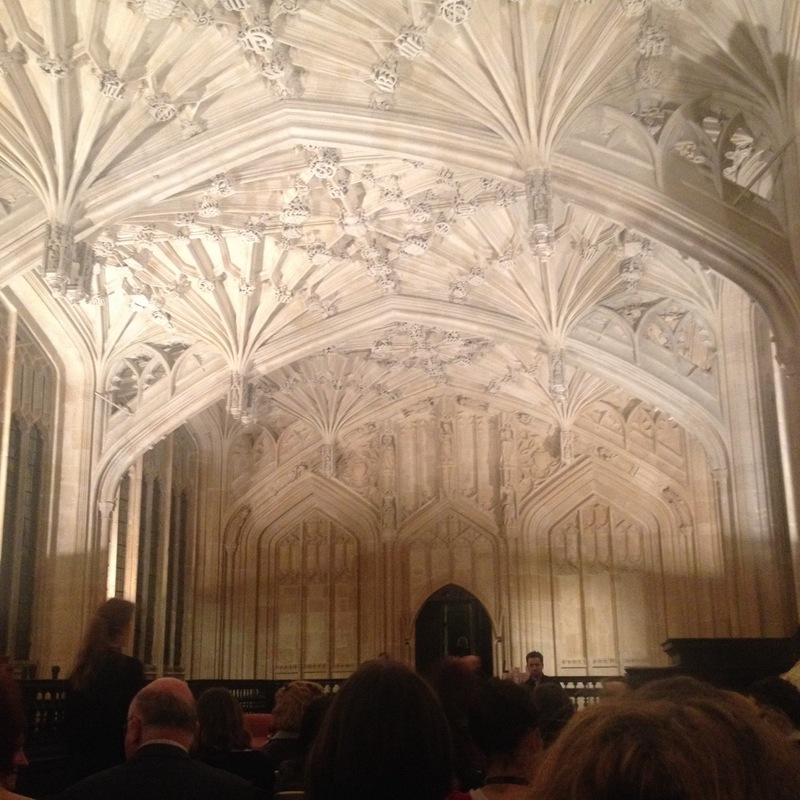 What a venue! I am almost finished The Goldfinch and was so relieved to not have been disappointed (if that makes sense.) Also adored The Secret History (not so much The Little Friend, which I got rid of during a cull, but will re-purchase to read again, as the world doesn’t have enough Donna Tartt words as it is.) I read somewhere she said she has, she thinks, five novels in her. If we have 10-11 years to wait between, it’s a delicious feeling to know there might be two more to come. This is why Donna Tartt is so wonderful – she sees the beauty in the world and translates it into beautiful writing for her readers to enjoy.